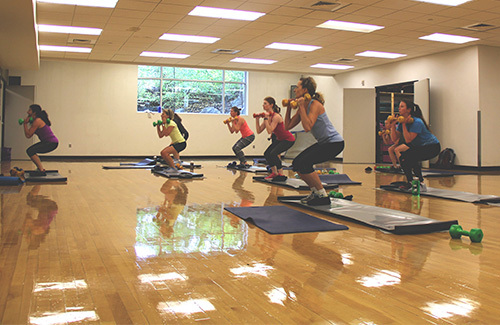 With wide variety of group classes every week, taught by highly qualified instructors, Fitness Programs offers something for everyone. 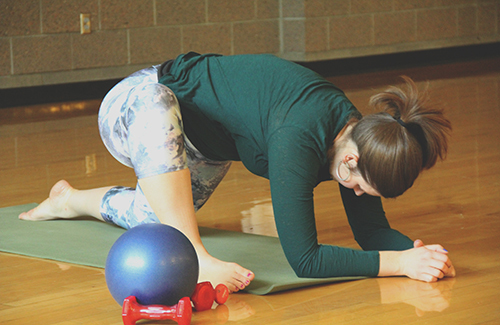 Registration is required for individual fee classes such as Active for Life , Pilates reformer, Kettlebells 101 and Train Like a Griz. See details on pricing in the schedule below. Sign up for HIC through our online registration portal the day of the class. If you have any questions, call (406) 243-2833 or email us. 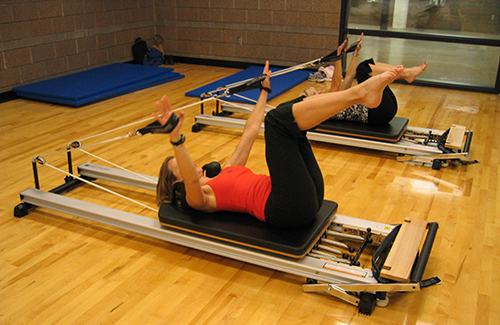 Many of our fitness classes require a punch card. 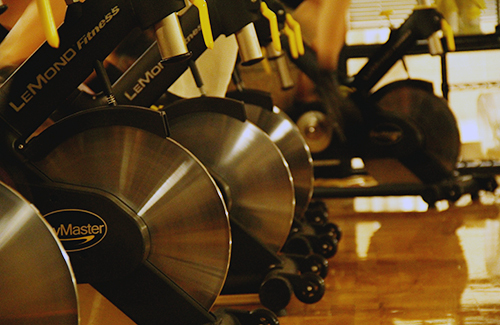 Visit the front desk or equipment desk in the Fitness & Recreation Center to purchase one. 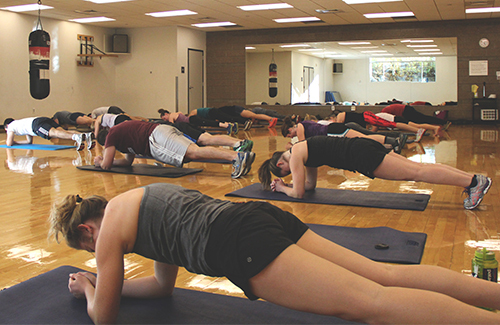 Punch card classes held in the Fitness and Recreation Center also require a Campus Recreation membership or a guest pass unless the class is held in Schreiber gym. 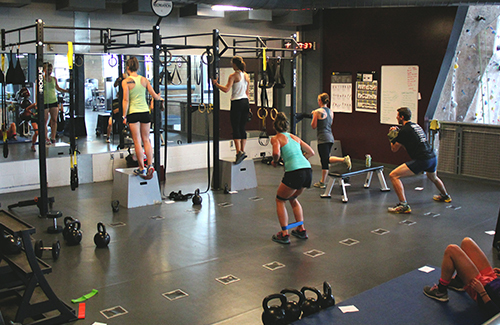 Classes are first-come, first-served, and you must bring your punch card for the instructor to validate in class. If you buy a $20 punch pass, that's only $2 per class. And with a $50 punch pass, you pay just $1.66 per class! 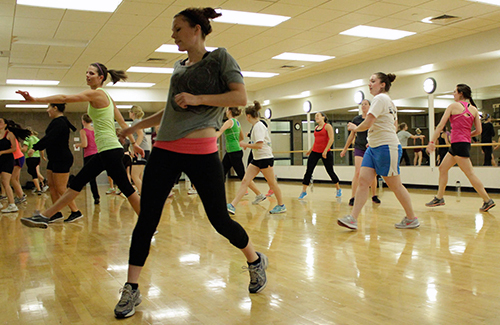 Individual fee classes are also known as progressive/monthly fitness classes. Each of these classes has a separate fee, and punch cards are not valid. Participants must register for fee classes using the online registration portal or at the Fitness and Recreation Center front desk. 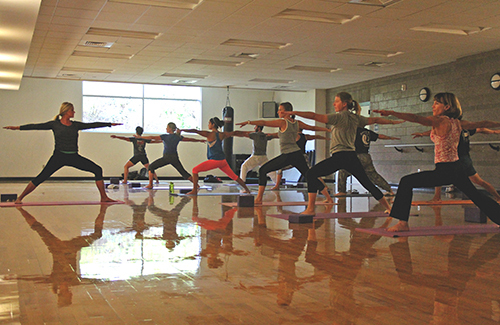 Individual fee classes held in the Fitness and Recreation Center also require a Campus Recreation membership or guest pass. Fitness Schedule for Summer (May 5-June 31) COMING SOON! For fitness class schedules, cancellations and much more, download the free Campus Rec mobile app or check the web app.